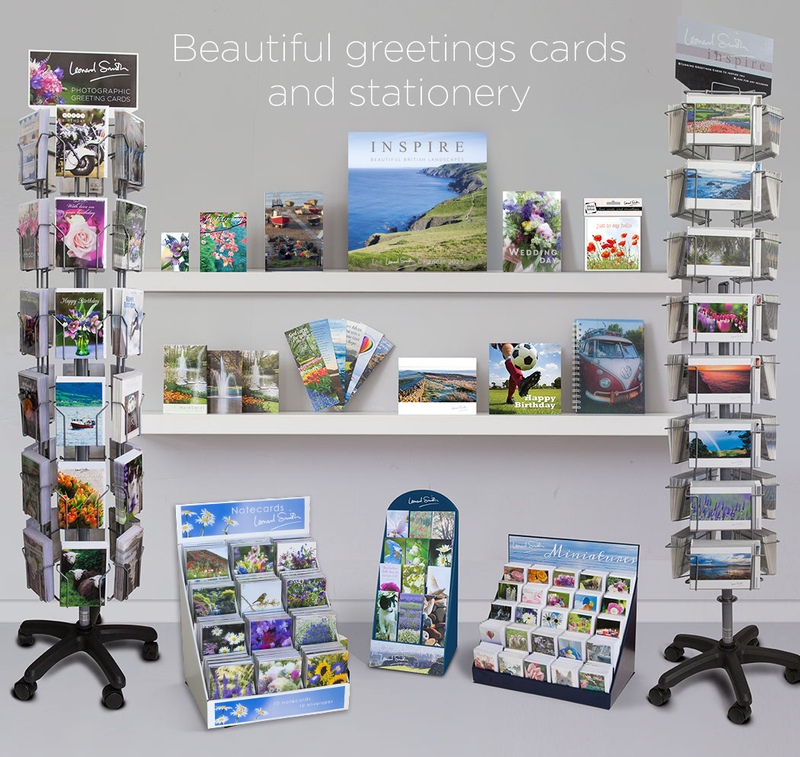 Our online trade catalogue displays our full range of greetings cards and other products. For more information on our ranges or any other queries please click here to contact us. To become a Leonard Smith stockist, you can click here or on the top icon which will take you to the next stage. 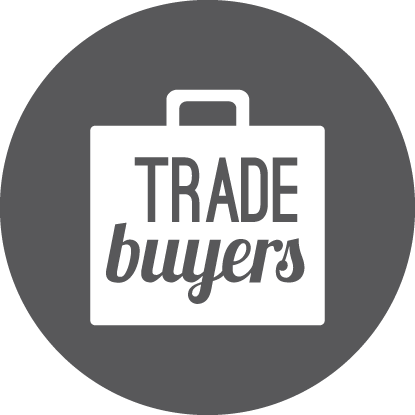 For non-trade enquiries, please visit our online card shop.